Did you know that wood fences are the most common type of fence in the United States? 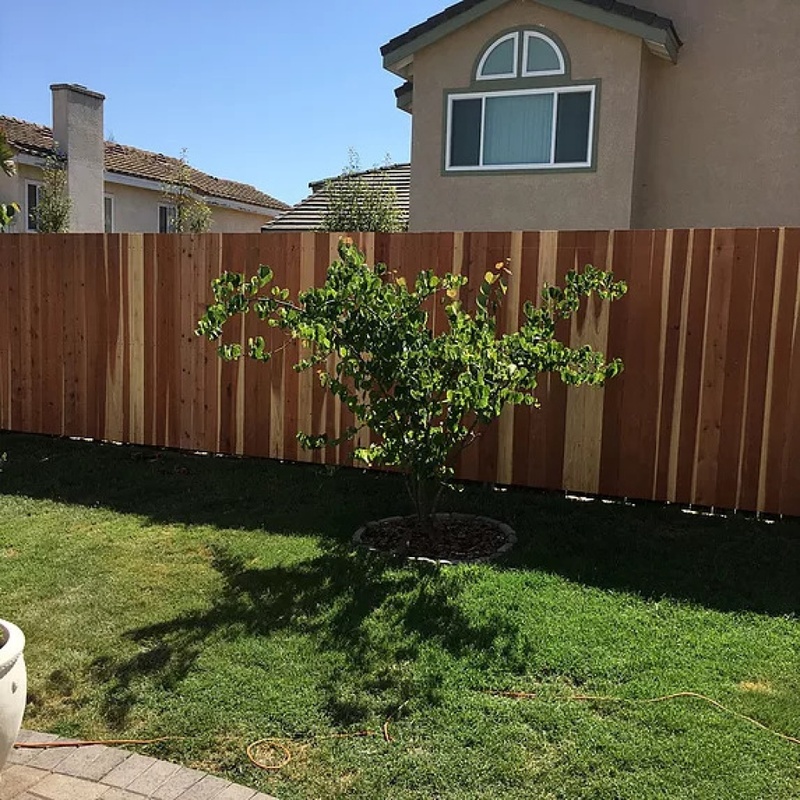 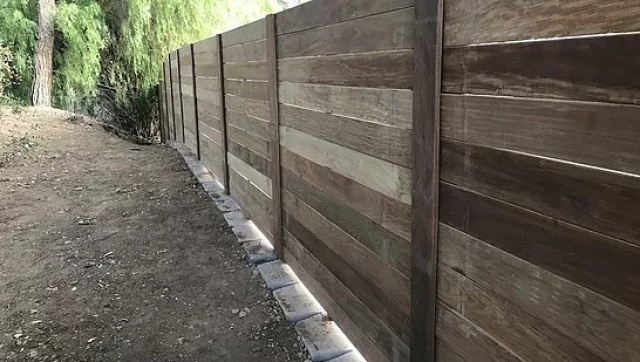 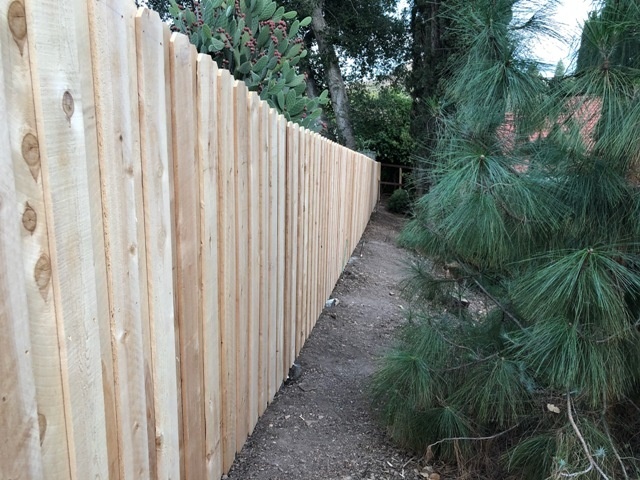 Although it is one of the first materials we used for fencing, the fence industry has come a long way with the new technologies that have been developed when it comes to wooden fencing- from installation techniques to design or new and improved materials! 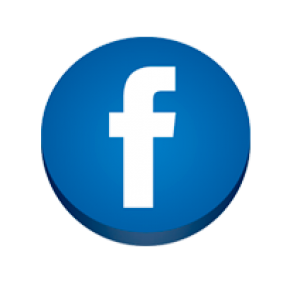 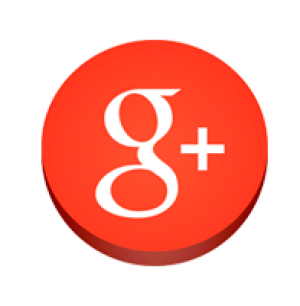 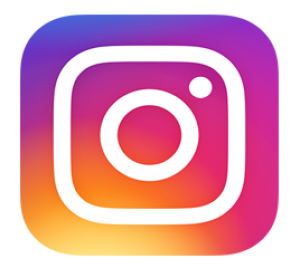 All California Fencing can assist you in choosing the best type of wood fence in your budgetary needs. 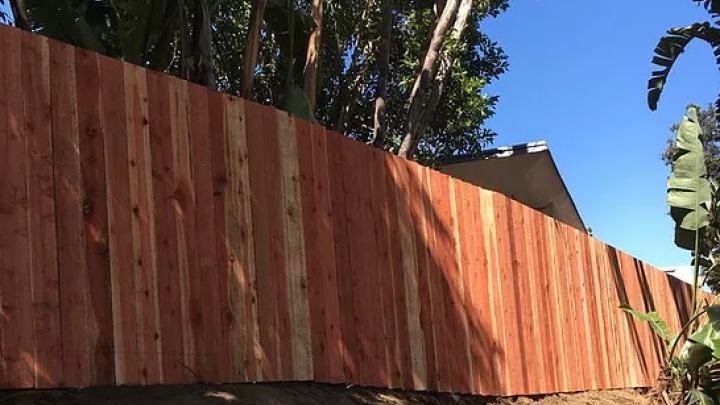 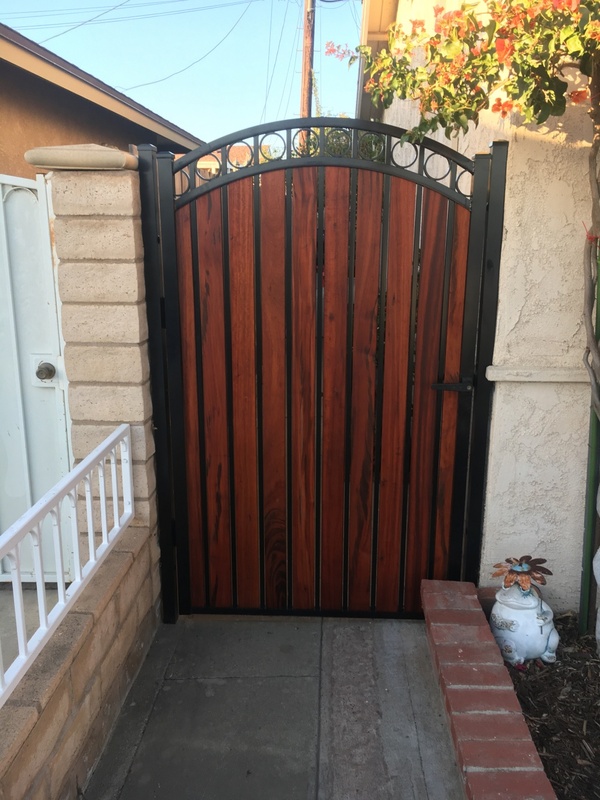 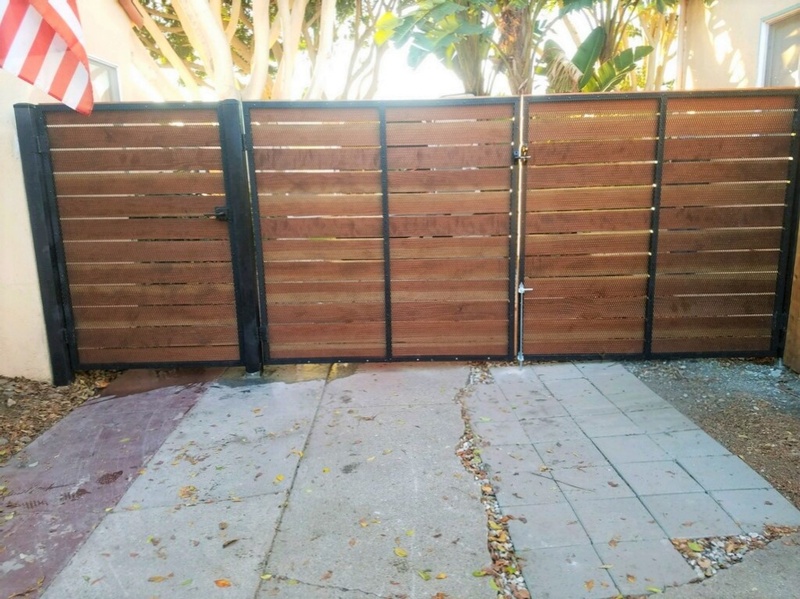 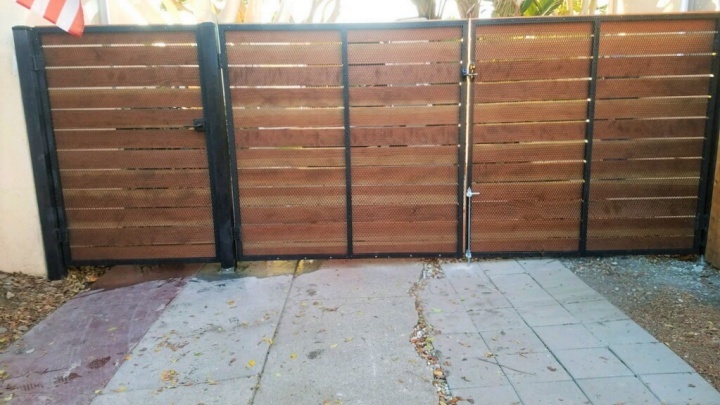 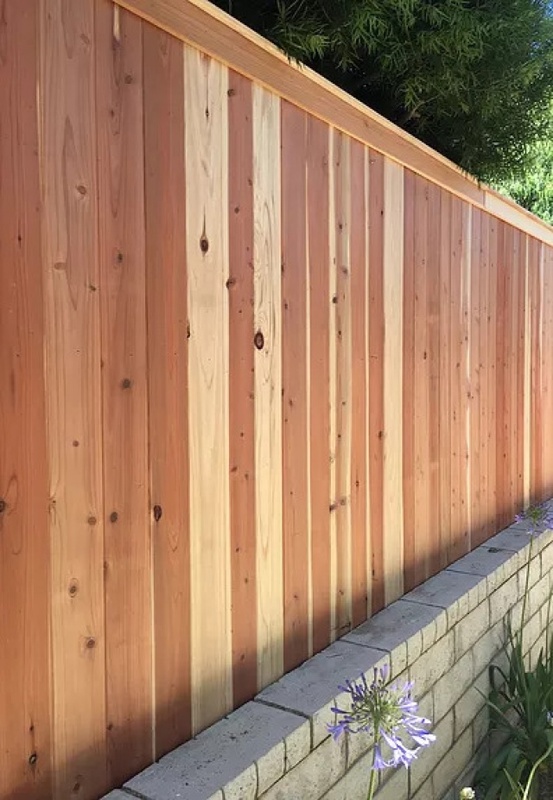 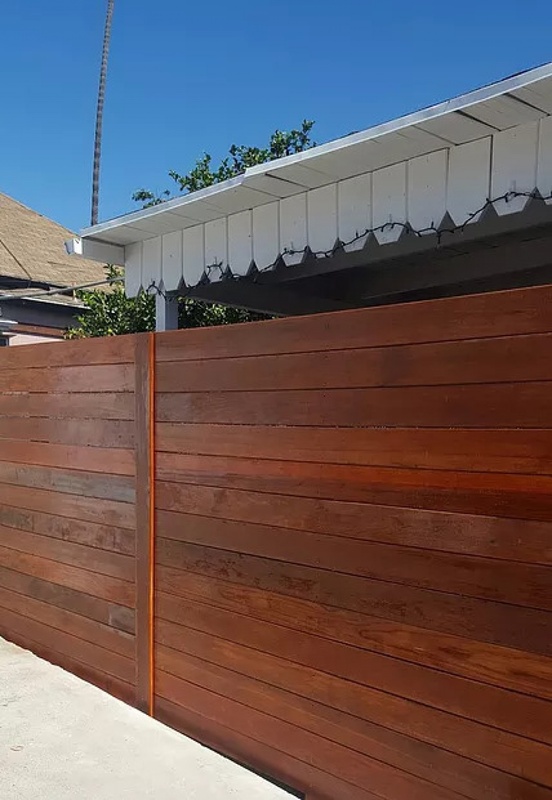 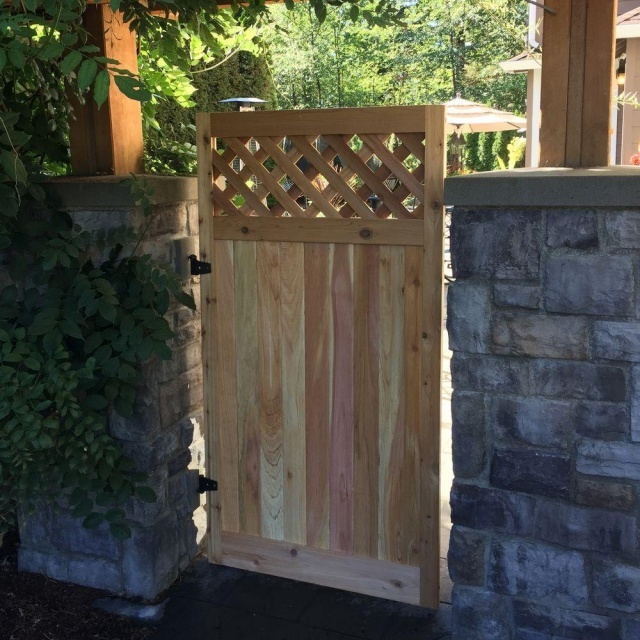 We can build either nice Redwood or Cedar wood fence for you using widely utilized Pressure-Treated wood posts or galvanized "Postmaster" steel posts. 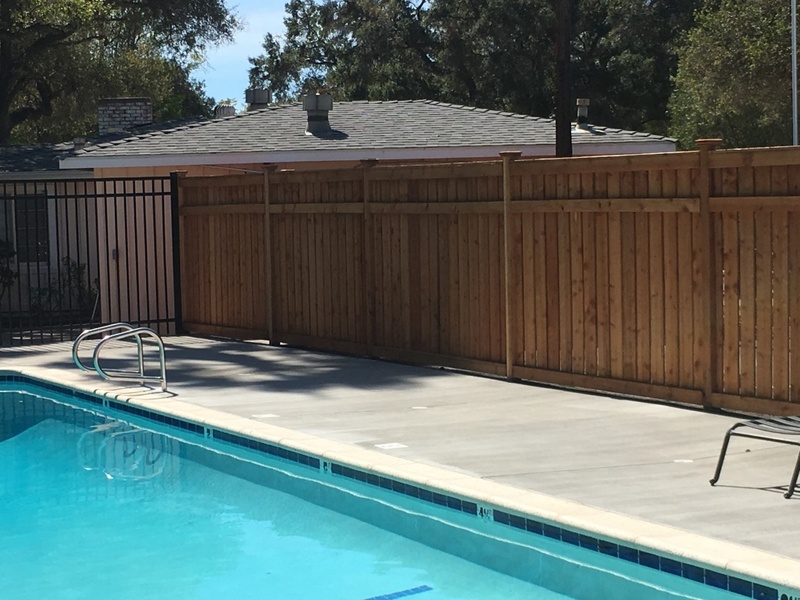 Your fence can be board on board, sterling, straight, dogear or straight top, with the top cap or without, vertical or horizontal, or picket.